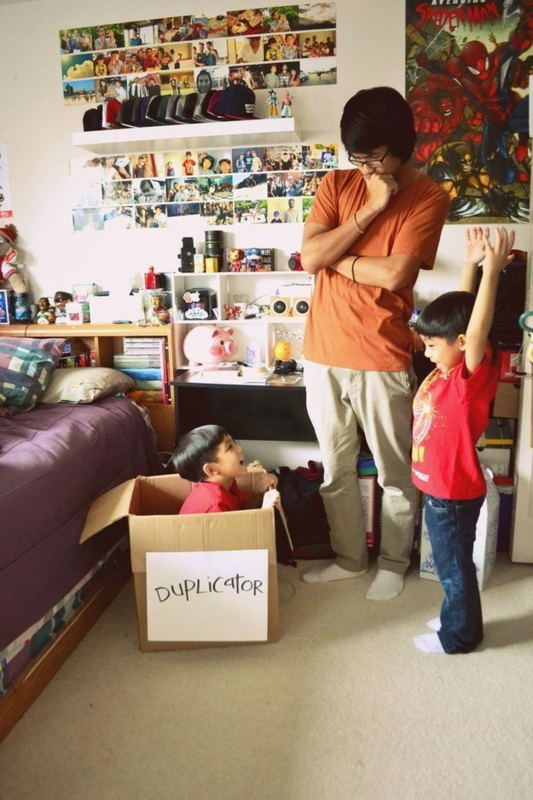 A Roundup of Some of the Most Awesome Parents Out There Right Now. Parenting is a tough job–there’s no question about that. No one will judge you if you’re tired and cranky after chasing kids around all day, but parents will also tell you that it’s all completely rewarding. And it’s even more rewarding if you can have some fun along the way. That’s what these parents did. 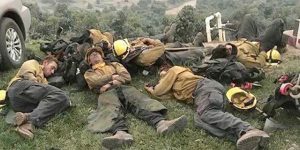 Not only did they create some awesome memories for their families, but they had fun doing it. 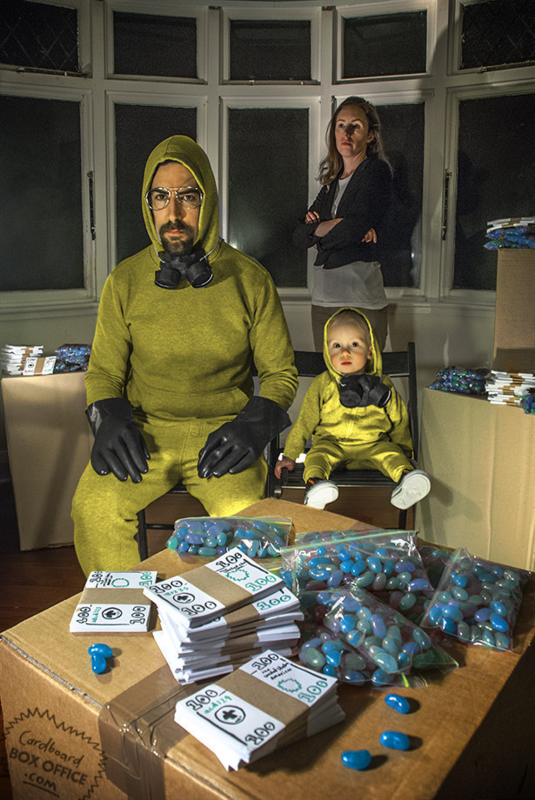 Here’s a roundup of some of the coolest parents out there. 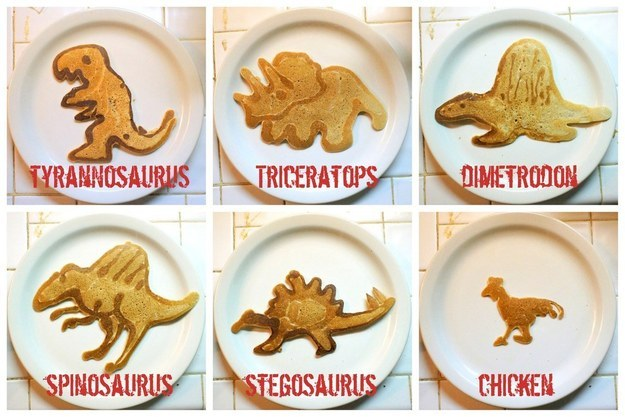 Dad and teacher Nathan Shields creates elaborate, edible illustrations for his children using pancake batter and a squeeze bottle. Mom decided she needed to make a cameo. 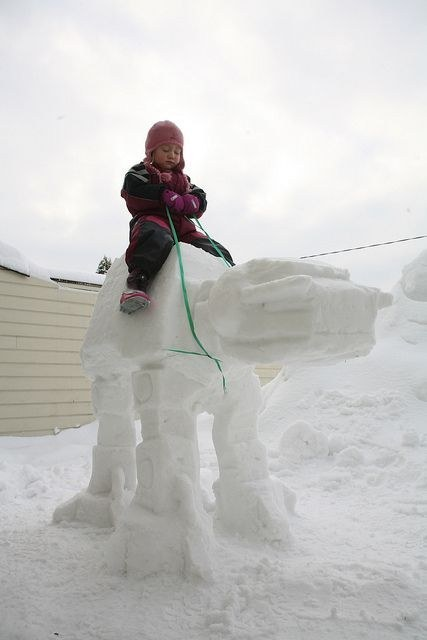 Not content with the average snowman, this family decided to work a lesson about classic film into a snow day. Sporting events require a long attention span, so this dad knows that dance breaks are a necessity. 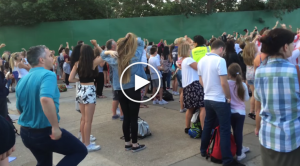 Watch the whole video for more awesome dad dancing. 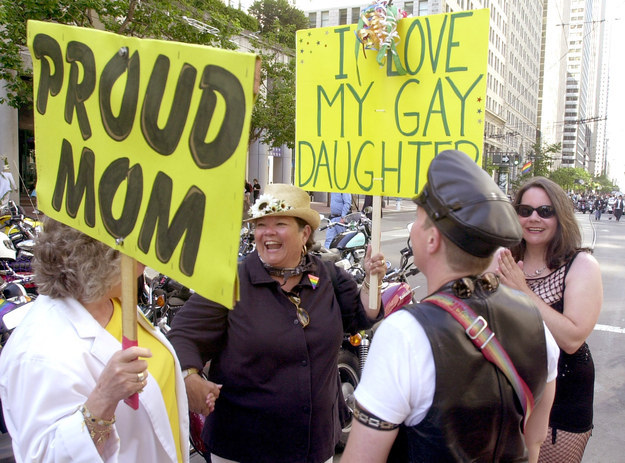 These parents are awesome because they’re proud of their children, whoever they are. I hope it’s lightweight. Just in case. 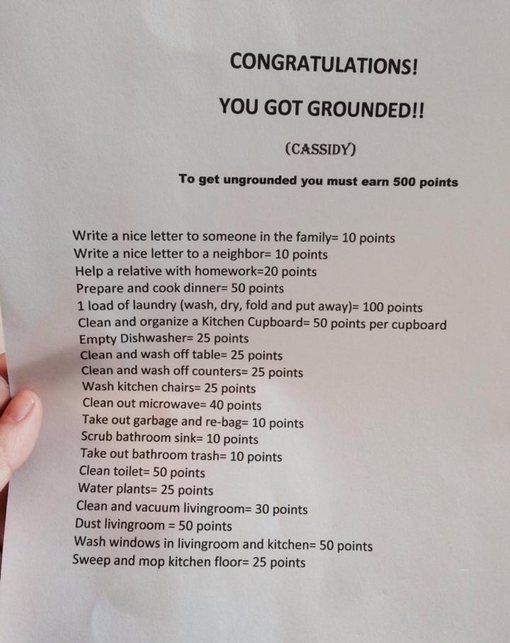 Not only does this allow Cassidy here a way out of being grounded, but it gets some chores done. 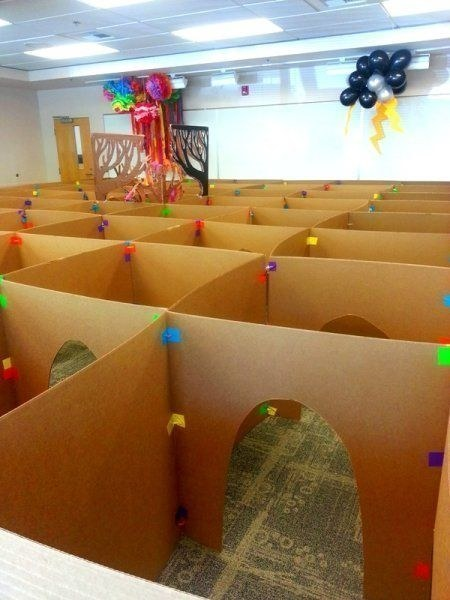 These parents used cardboard, some tape and a lot of patience to create this maze for their little Minotaur(s). 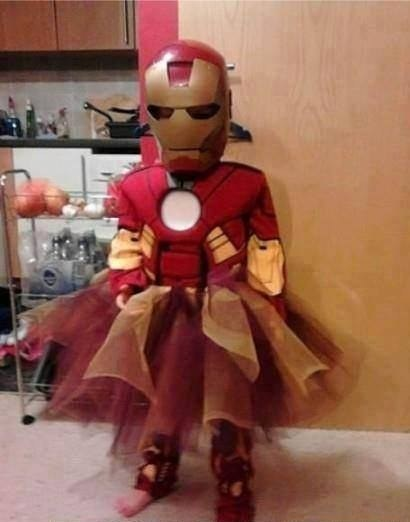 These parents understand that even Iron Man needs to feel pretty sometimes. 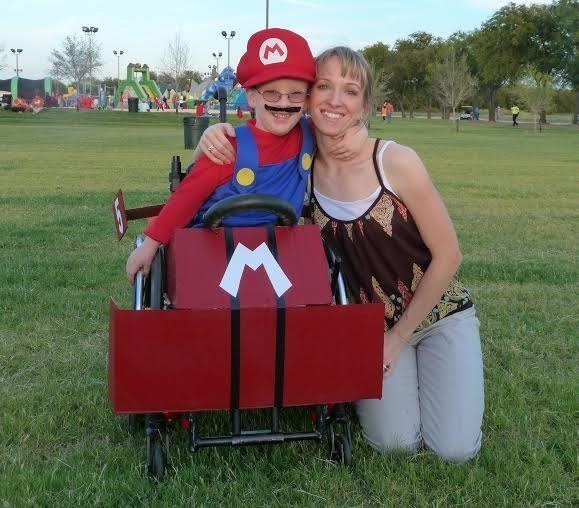 Cassie McLelland wanted to make sure her son, Caleb, was able to celebrate Halloween, and so began the tradition of designing and building awesome costumes that incorporate his wheelchair. 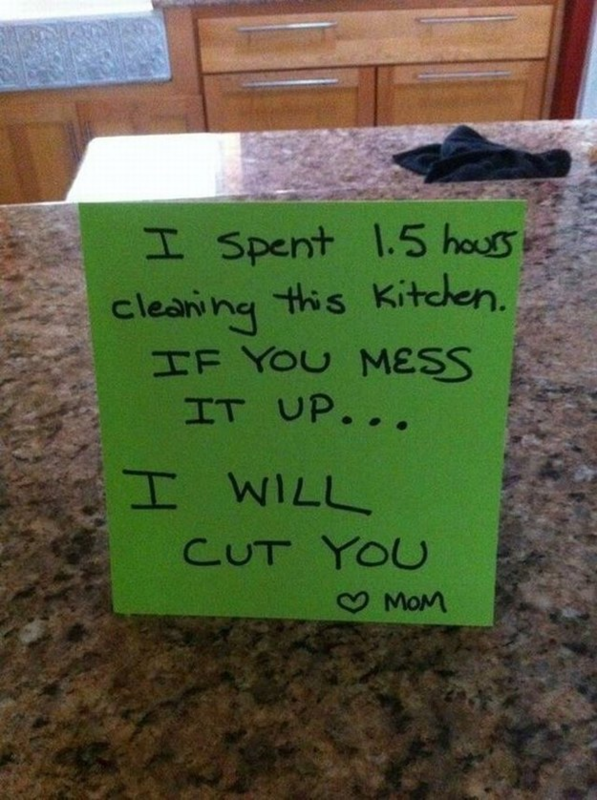 Mom always valued clear and open communication. 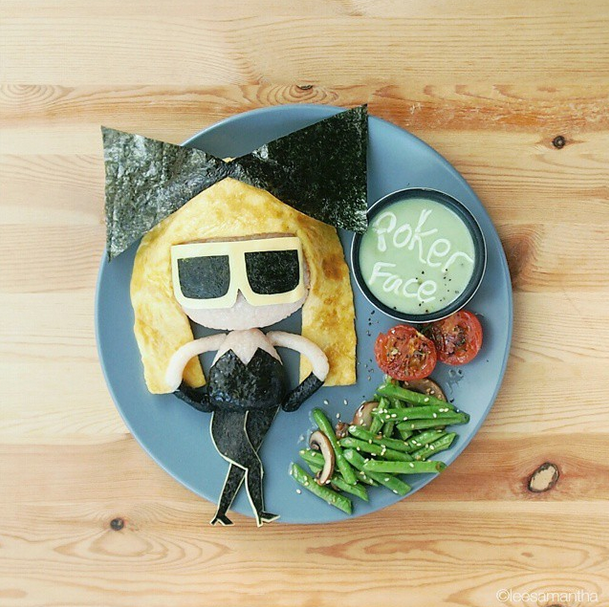 Mom Samantha Lee began creating food scenery to encourage her daughter to eat, and her work has since gained her significant recognition. 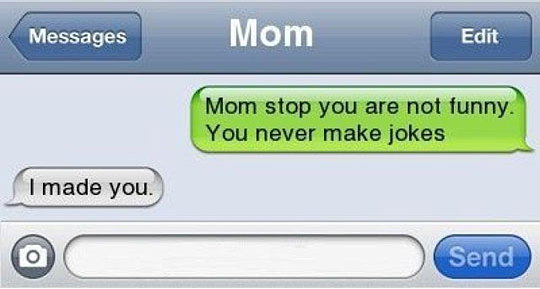 This mom knows how to shut people down with a smile. 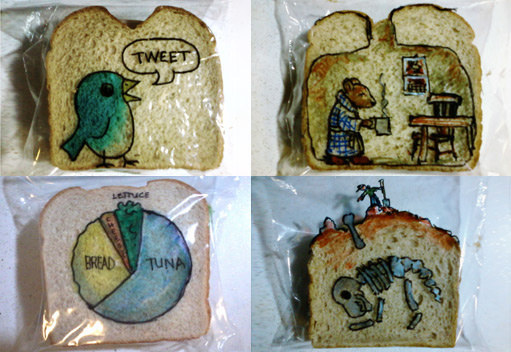 David Laferriere is a designer and illustrator who took to creating these scenes on his kids’ lunch bags. 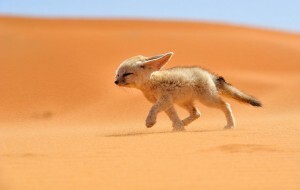 You can see the whole collection on his Flickr account. 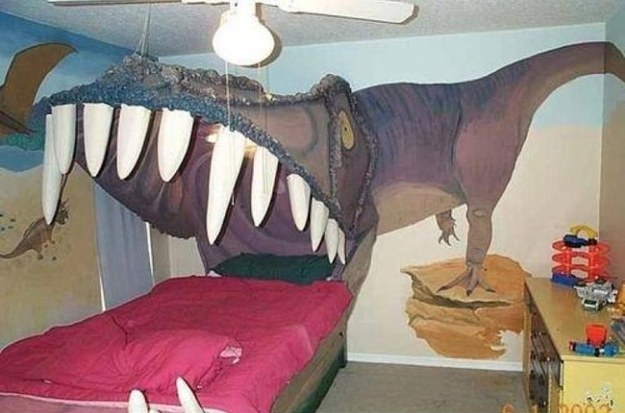 We know there are a lot more awesome parents out there. This is just a small sampling! Keep up the awesome work, parents. 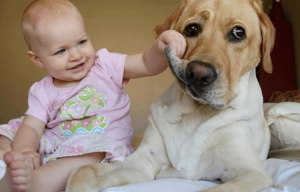 The Dog Completely Shocked The Entire Family When It Did This… Oh My! 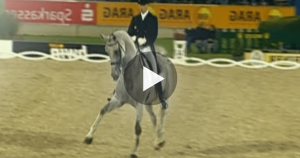 Horse Starts Trotting, But Watch What Happens When The Music Changes — My Jaw Dropped!